One of the easiest but most effective strategies for having younger kids work with primary sources is called Crop It. In some ways, it’s a lot like my Evidence Analysis Window Frame but I really like the flexibility embedded in the Crop It idea. The idea is pretty simple: students use L-shaped paper “cropping” tools to explore a visual primary source. One of the problems that we often face is finding ways to help students see details – and to make sense of those details – when viewing a primary source. Photos, paintings, and graphics can contain a ton of specifics that get missed if students don’t take the time to look for them. Crop It slows the process down so that students scan a source at a deep level and think about what they’re looking at. It gives them a way to find evidence, see multiple viewpoints, and gain a more detailed understanding of a primary source. Jill Weber, 2016 Gilder Lehrman Kansas History Teacher of the Year, has joined the Doing Social Studies writing team and will be posting throughout the year. The following is a cross-post from her excellent site A View of the Web. I used Interactive Notebooks in my social studies class for eight years. The majority of the students loved them. But I had a serious love/hate relationship with them. And after taking a long look at the pros and cons of the books and my current curriculum, I decided not to continue with the interactive notebooks last year. 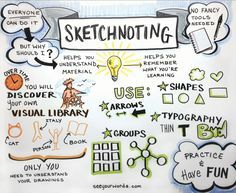 That got me thinking on ways that I could bring the interactive notebooks idea back without having all the copious grading that went with it. I talked with our language arts teacher, who uses her interactive notebooks as a tool to help organize materials and doesn’t grade it at all. I liked that idea. But I wanted more. I wanted a way to hold kids accountable. I wanted them to take pride in the organization and appearance of the book. And, most of all, I wanted it to be used as something more than a storage device. I want it to be something they will reference throughout the year. Then an idea started to take form. An idea to use the notebook more like a detective’s note book when trying to solve a crime. 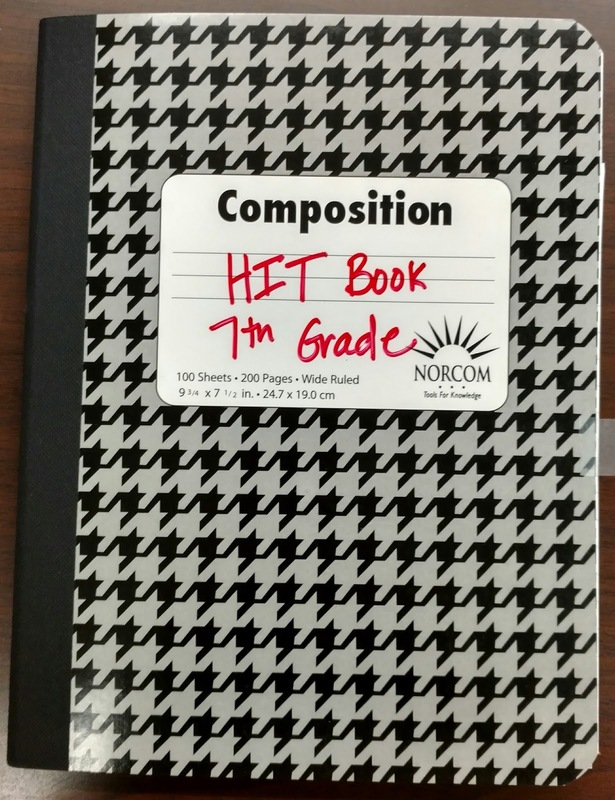 The HIT notebook will be designed as sort of a history detective notebook that we’ll use to identify historical thinking techniques, analyze primary sources, keep information over specific historical questions, and refer back to skills learned throughout the year. The following is a guest post from Basehor-Linwood Middle School teacher Joe Zlatnik. Joe teaches 8th grade social studies at BLMS. However, the steps to becoming a citizen are not clearly outlined. It is as if you become a citizen as a byproduct of going through these prescribed curriculums. I argue that one will not simply become an engaged citizen by completing a curriculum, but that students also need to have a way to decipher the ever-changing world we live in. Being an engaged citizen today is, perhaps, more difficult now than it has ever been. The CBS Evening News with Walter Cronkite has given way to Fox News and MSNBC. We now live in a world with a 24-hour news cycle, multiple cable news channels, and a bias that is inherent in almost all the information that we receive. As reporting has been replaced by editorializing, we find ourselves struggling to formulate our own opinions due to being overwhelmed by talking heads from across the political spectrum telling us what we should think. Developing a sense of citizenship amongst students, while daunting, is now more important than ever.